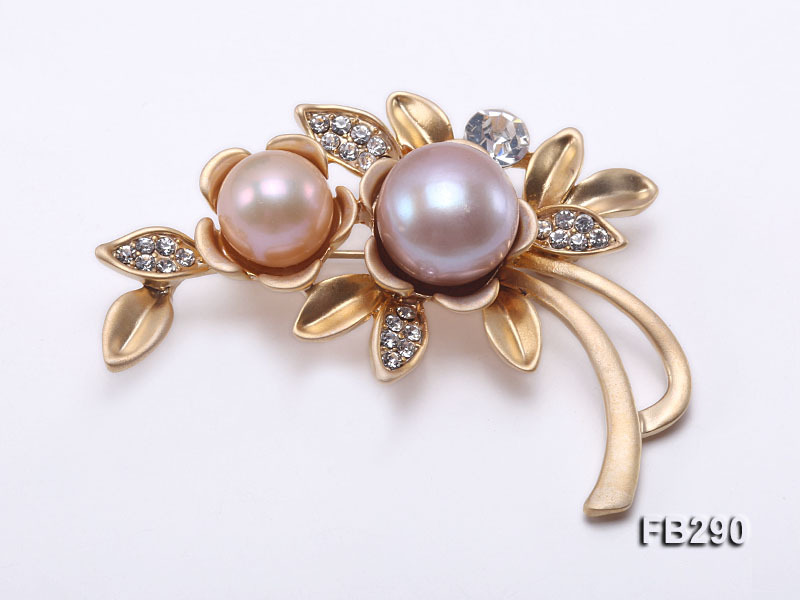 The classic flower-shaped pearl brooch is made with 6.5mm flatly round cultured freshwater pearls and embellished with shiny zircons. 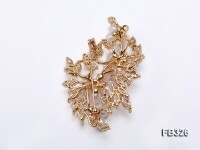 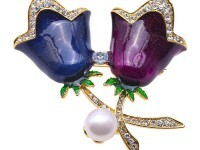 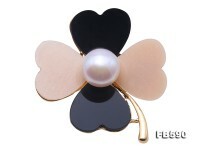 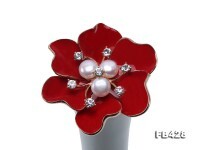 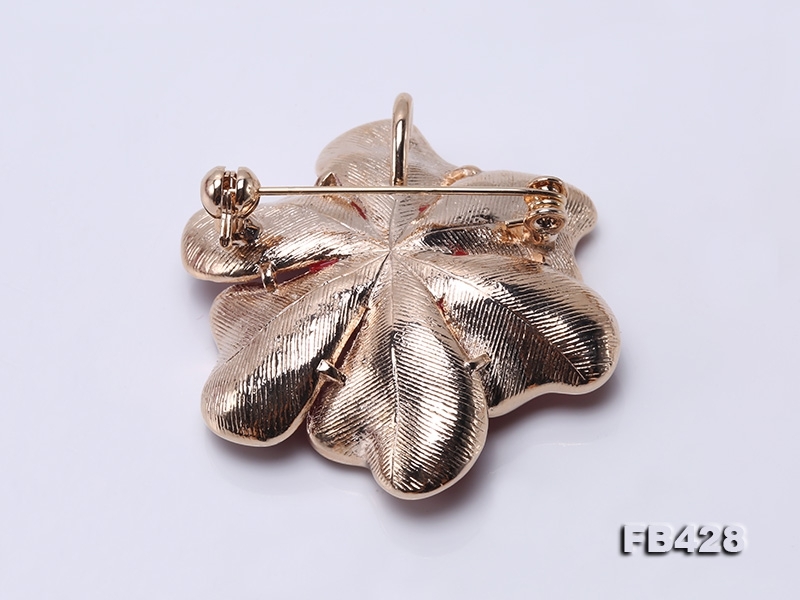 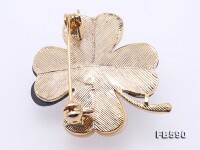 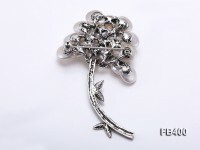 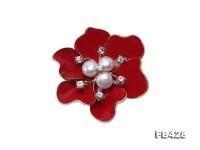 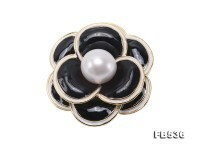 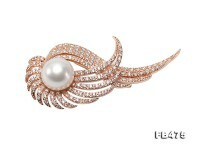 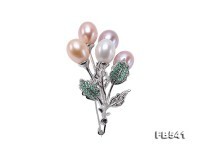 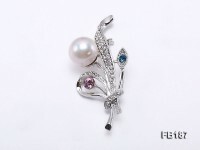 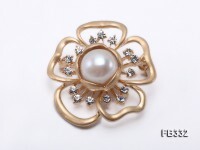 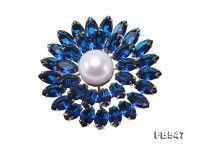 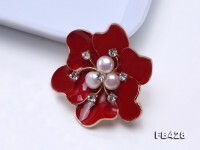 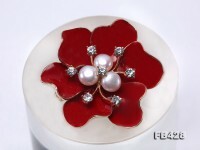 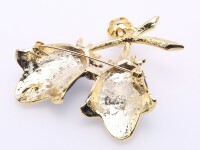 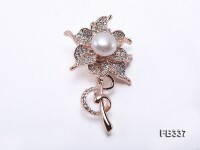 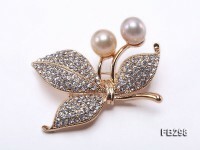 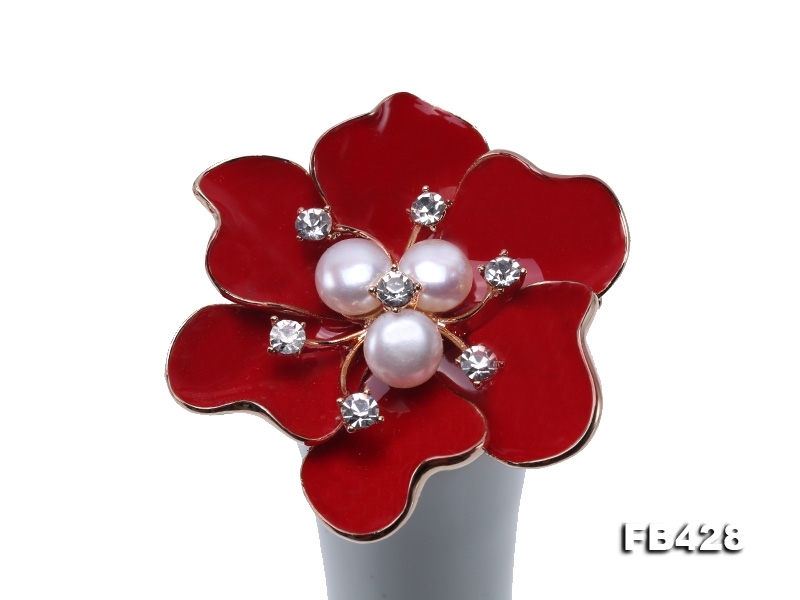 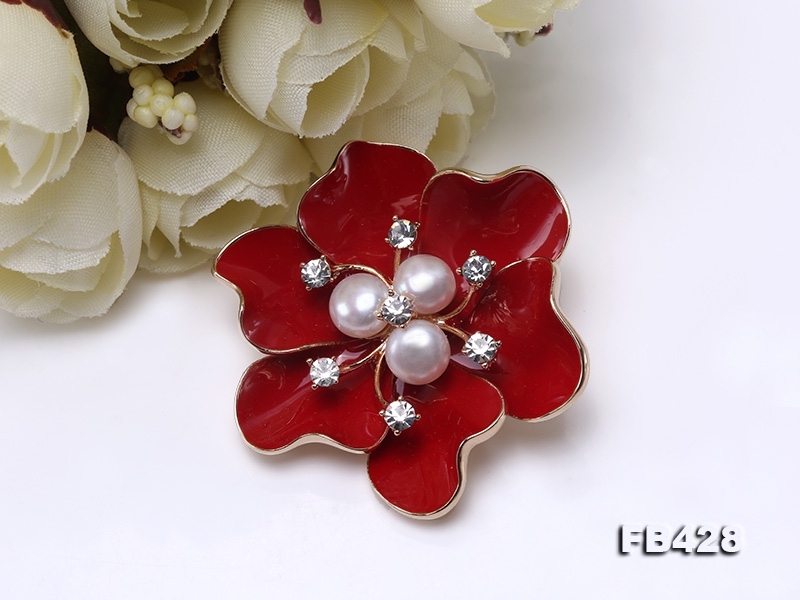 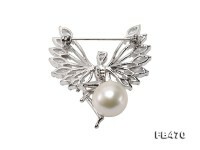 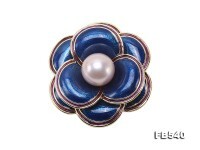 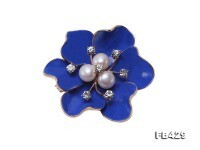 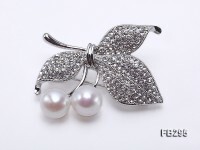 The brooch has red petal as its main tone, pearl’s soft luster matching showy red makes it attractive. 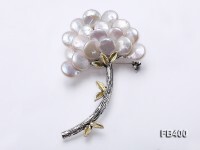 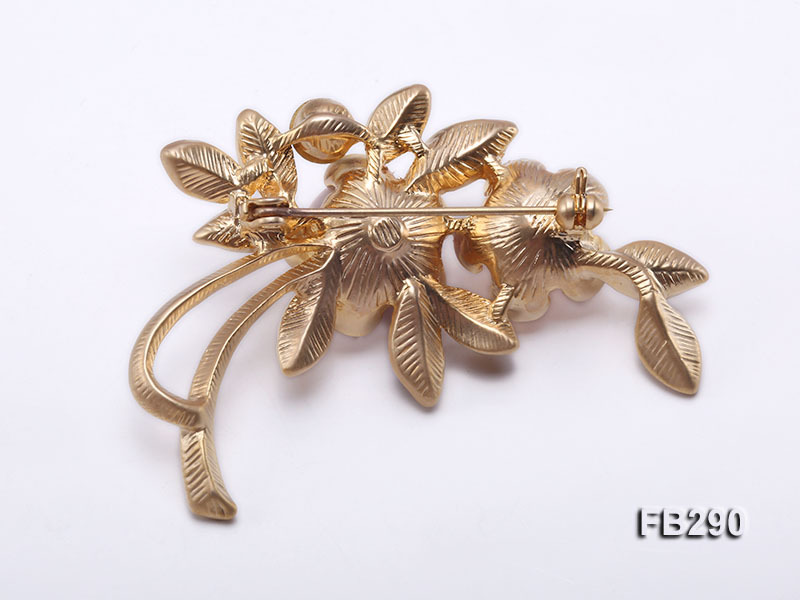 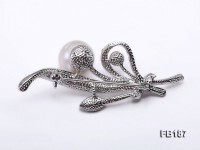 Various styles of pearl brooch, simple, classic, fashionable, naturally add to the wearer’s inner and outer beauty and elaborately reveal her unique wit, elegance and dignity.